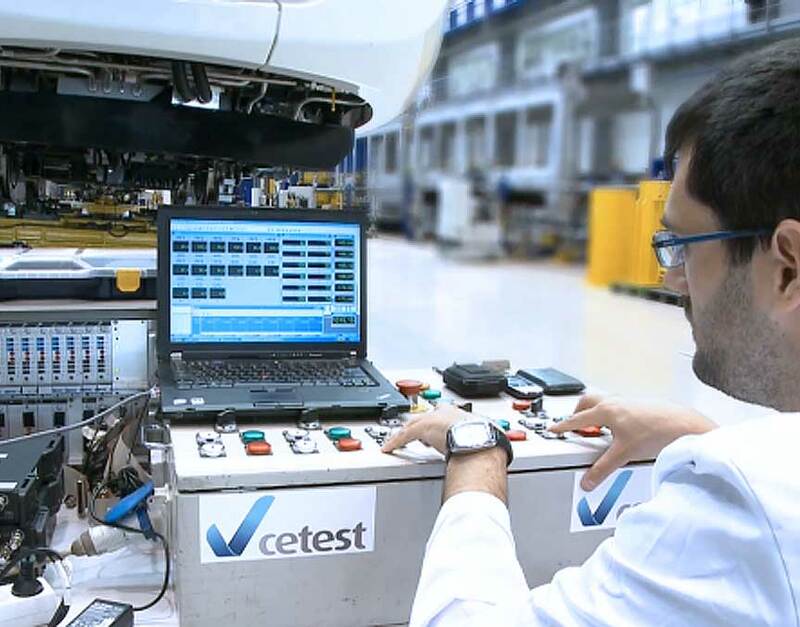 CETEST laboratory is accredited to perform a complete portfolio of stationary tests (wheel unloading, roll coefficient and X factor tests) as required by different standards, such as EN 14363, UIC 528 and US CFR 49, amongst others. 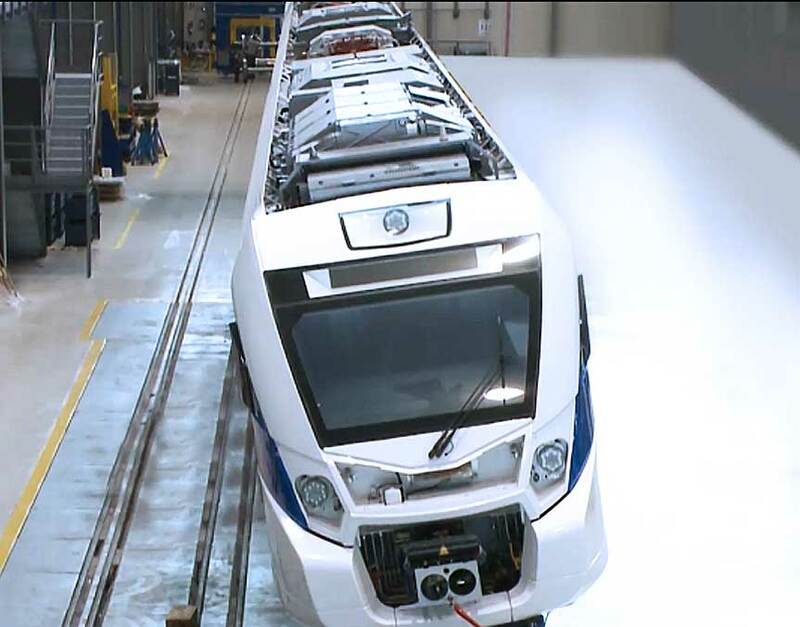 Stationary tests are required to evaluate the safety against derailment on rolling stock. Having completed numerous projects worldwide, we have accumulated a good deal of experience in this area. We provide on-site test services thanks to our specially designed portable rigs prepared to be transported anywhere that reduce lead times and client costs. You do not need to move your vehicle, we bring our equipment to you! Anywhere, anytime. Roll Coefficient (also known as lean testing, sway or souplesse test). Bogie rotational resistance and X factor determination. Centre of gravity verification (three axis). You do not need to move your vehicle, we bring our equipment to you! Anywhere, anytime. The rigs can be adapted to any wheelbase and track gauge and then positioned according to the required configuration. 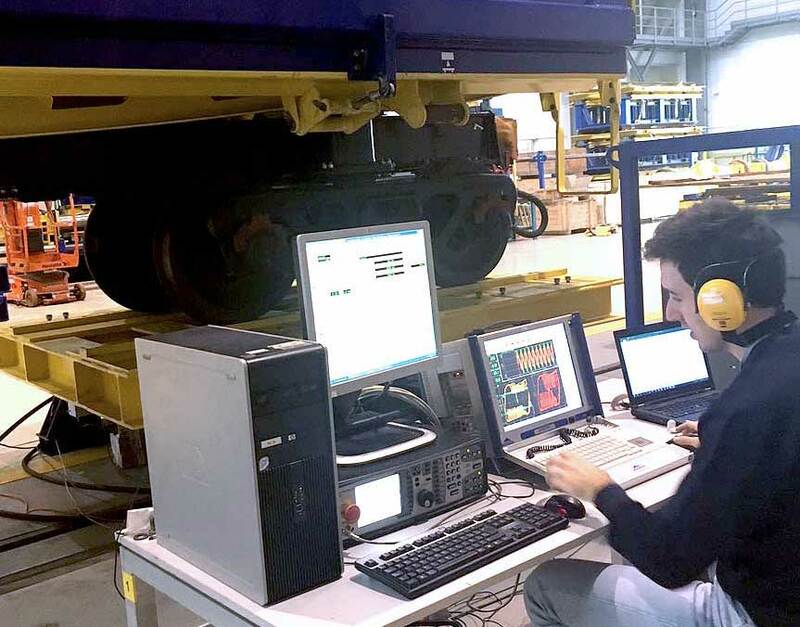 The tests are fully computer controlled and all the parameters are monitored in real time. Hysteresis loops are recorded and included in the report as required in the standards. We also cooperate with our clients to validate the multi-body theoretical model using the real results obtained in the tests. Based on our accumulated testing experience, we help our clients complete the correlation process successfully by providing guidance and suggestion when required.